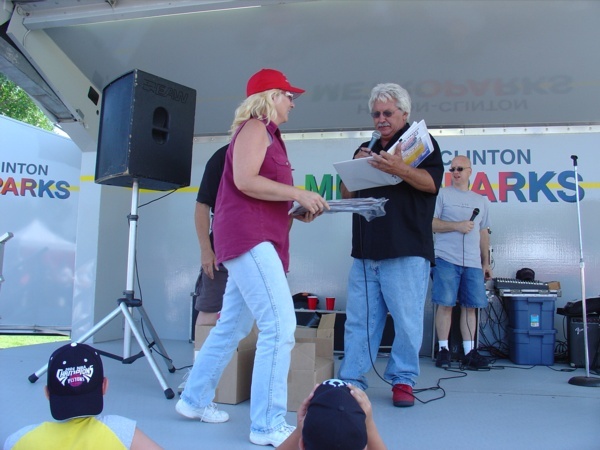 The Clinton Township Gratiot Cruise’s early days began when the original committee, with the support of the Township Supervisor, Bob Cannon, a few businesses such as Dorian Ford, Moran Chevrolet and the Alibi Inn had to fight to host the cruise. 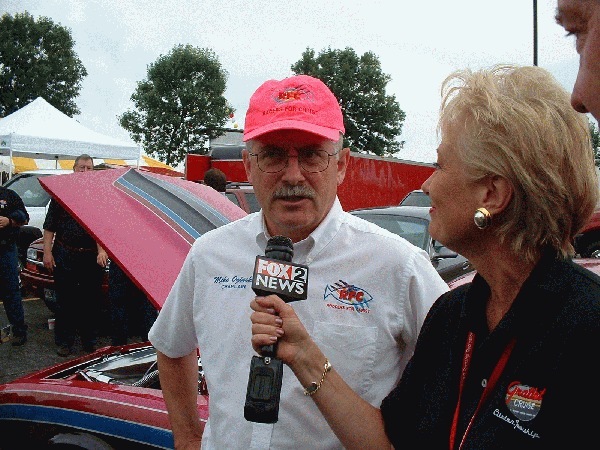 Public meetings were held and concerns about drag racing and traffic nightmares were all put to rest and the Clinton Township Gratiot Cruise was born. The first event had thousands of people and thousands of cars. 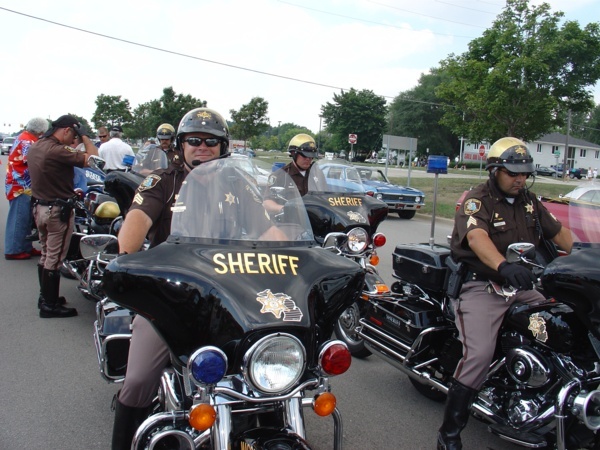 Although the committee’s primary concern was always to share their love of classic cars and hot rods with the community, the Clinton Township Gratiot Cruise has always had a family-friendly component. 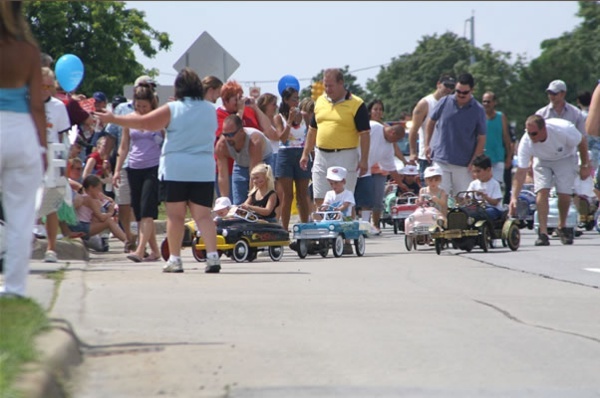 Linda Walter, Director of the Clinton Township Parks & Recreation Department, somehow outdid herself every year, from planning box car derbies to painting real cars, she brought cars to life for the kids. Over the years, she made sure that more than 20,000 kids left the cruises with a smile. From a small event that started with a crowd of about 10,000 to 20,000 people and about 10 businesses supporting the event, the Clinton Township Gratiot Cruise has grown over the last seventeen years. It now features several Pre-Cruise Car Shows leading up to the cruise that draws thousands more people, the inclusion and support of well over 100 businesses that help make Gratiot Avenue come alive with car club parking, parties that include barbeque, moon walks, radio stations, television interviews and more. 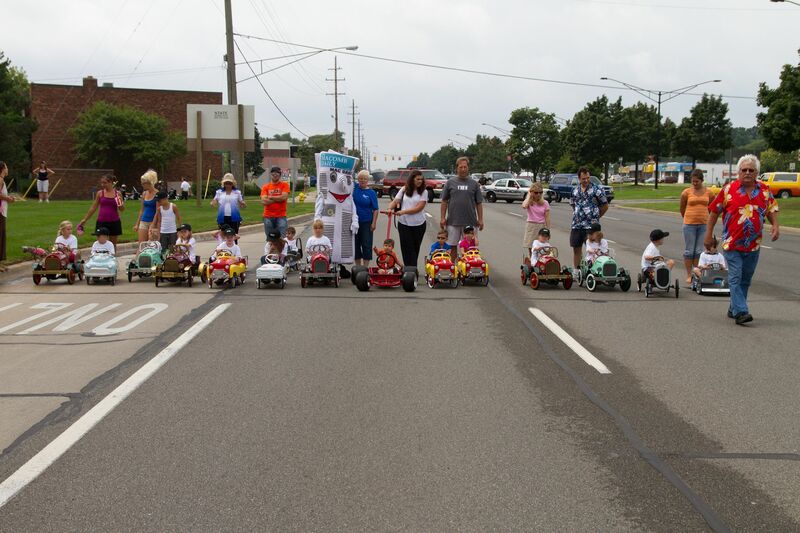 One of our core missions is to ensure that Clinton Township and Gratiot Avenue are promoted and that our Gratiot strip shines on Cruise day. Not only do businesses support this cruise, but along with the Downtown Development Authority, they have done a remarkable job of making our downtown area a showcase. They have installed enclosed bus stops, old fashioned light posts, and landscaping in the medians, all to bring people back to this amazing strip that features auto dealerships, detailers, auto shops, numerous shopping centers, restaurants, the Clinton-Macomb Public Library, and so much more.